Annan Wattbike Studio welcomes everyone to our classes, no matter what the capabilities of the individual. We cater for all needs whether it be training for a specific event or competition to someone looking at general health, to lose a bit of weight or even just to take up a different hobby or interest. We have a range of all ages from 12 to 65 years old, and we are flexible to deliver what you want yourself. From monitoring fitness or coming back from injury to build up strength again, we will help and support your choices and decisions to provide your preferred training. Please complete the PAR Q Form online before attending your first class. Our classes are very much structured around each individual person, allowing you to work to your own capabilities and almost 95% of the class will be working to different targets. Come along and gives us a try, we look forward to seeing you! 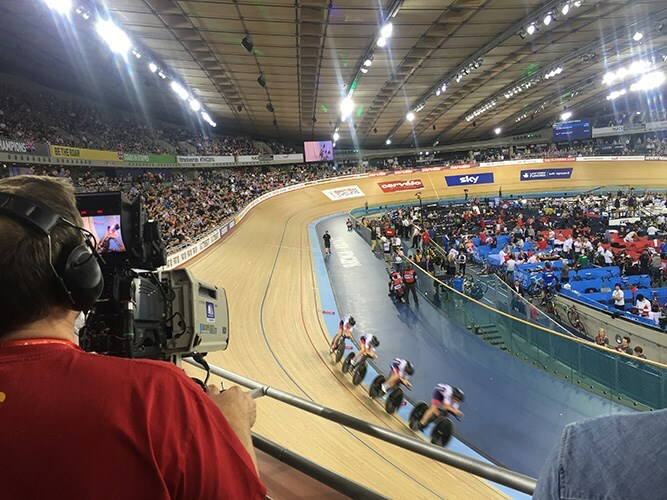 Training on a Wattbike with both heart rate and power, coupled with pedalling technique and cadence are powerful combinations to get the best out of a training session. Bringing these together can provide a powerful impetus to improving training and race performance, not only for cyclists. 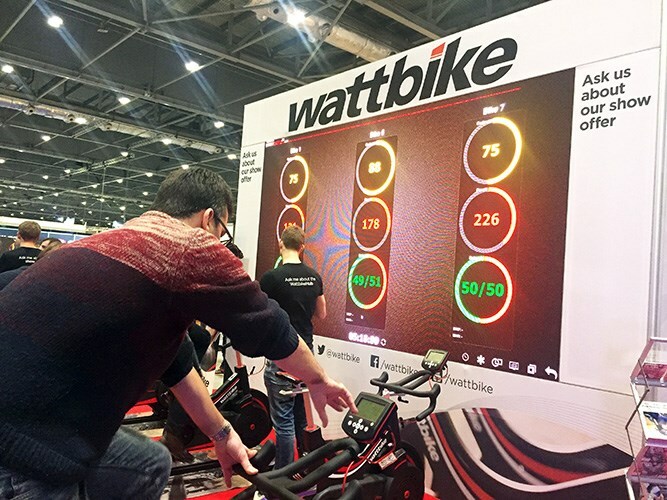 With Wattbike’s Bluetooth and ANT+ Connectivity, you can link a Wattbike to virtual software like Zwift and The Sufferfest from your own home. Then simply jump on the bike, turn on the video and follow the on-screen instructions. 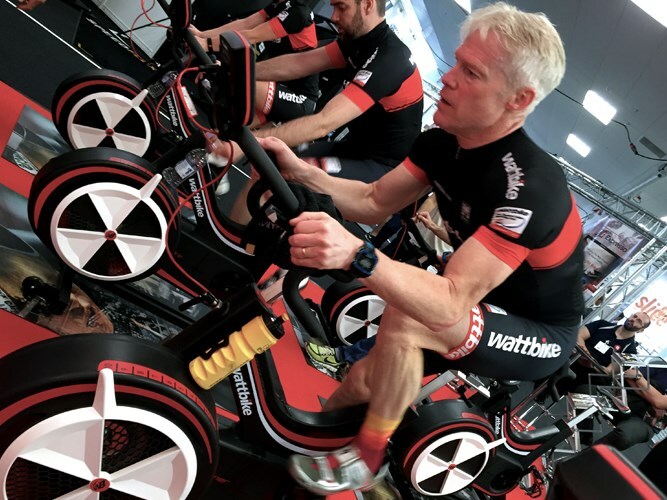 Groups can try Wattbike Power Cycling, which enables every rider to follow the same session in their own training zones, ensuring every revolution in every session is at the right intensity. The Wattbike Hub App is available on iPhone or Android and allows you to work towards your goals by following one off workouts or specific training plans. You will also get unrivalled insight into your technique in real-time.